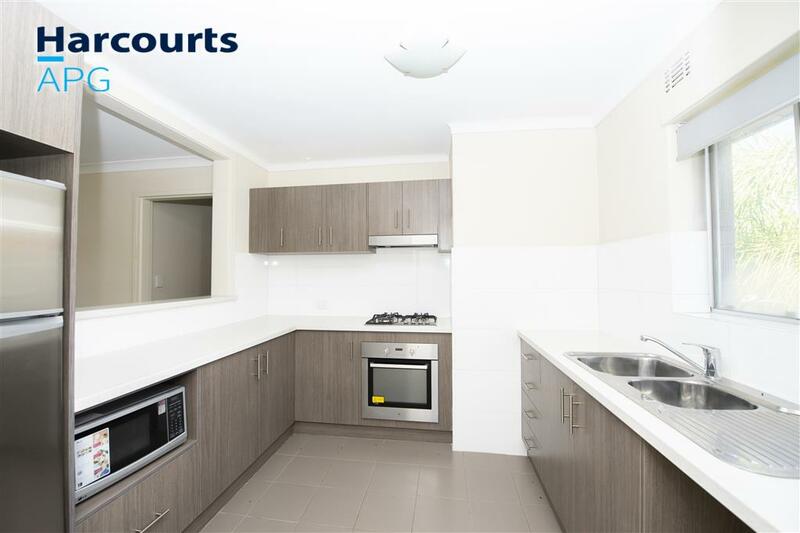 This very well presented top floor brick 3×1 unit which has recently undergone a complete renovation with a beautiful modern kitchen, bathroom and laundry, fresh carpets, reverse cycle air conditioning to the living area, its own private balcony and secure gated parking. 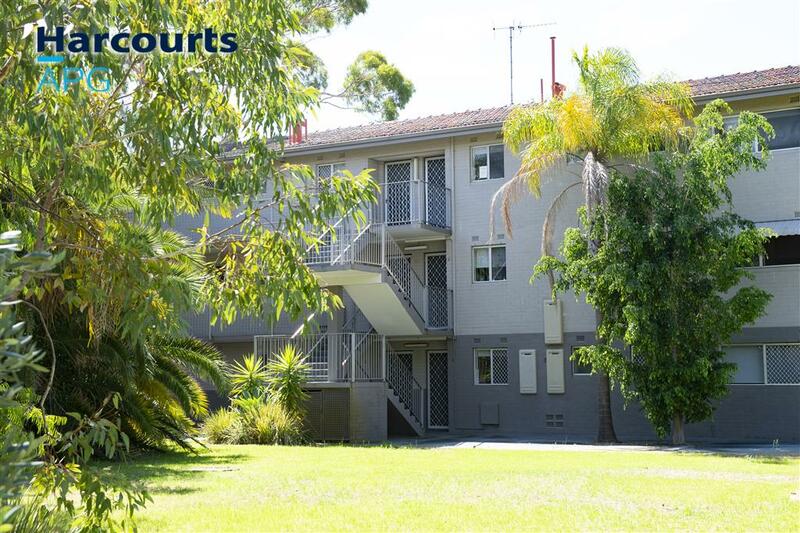 Currently tenanted and achieving a gross rental return of $265/ week this property should appeal to those looking for a good investment property in a well maintained and managed complex. Two of the three spacious bedrooms have built in robes, while the laundry is incorporated within the modern bathroom. The gardens and palm trees are well maintained, providing a nice green backdrop and shade when needed most in summer. This unit/ flat presents very tidily and is very handily located close to buses, schools, shops, Bunburys major hospitals and learning centres, sporting grounds and the centre of town. 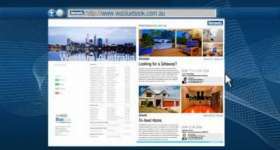 It would suit singles, couples or those looking for a good rental return. Call Jacob Maguire on 0409 957 516 now for a viewing as the seller is meeting the market.